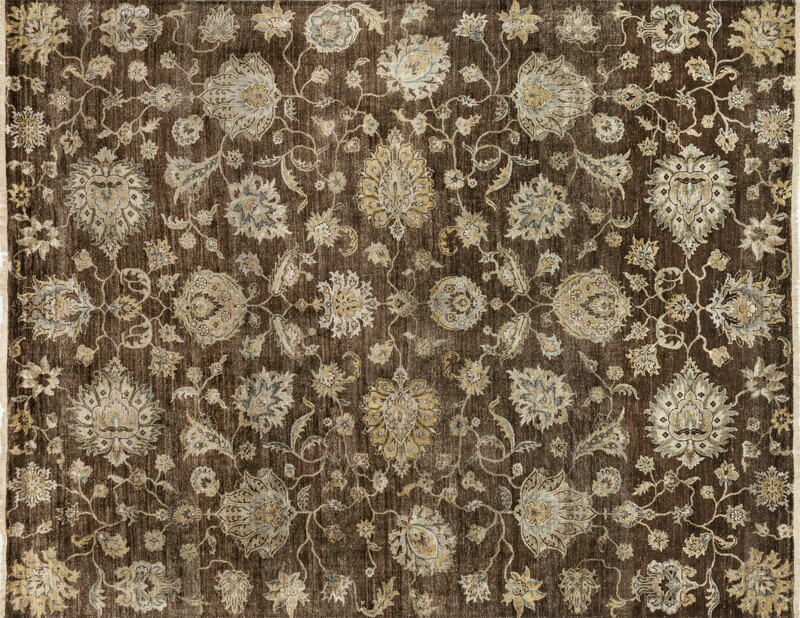 This collection offers a selection of elegantly hand-knotted rugs crafted of 100% bamboo silk. These fine pieces pay homage to traditional Persian rugs, but with a fresh color palette and design nuances to reflect today's interiors. Each design is also accentuated by a luxurious sheen thanks to its bamboo silk fiber, which adds a little modern appeal to this classic collection.